Thinner for use with all ProLine Die Spacers. 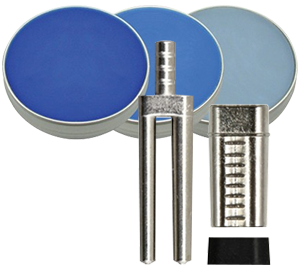 Vacalon ProLine Die Spacer is an advanced paint on material used to create uniform spacing on dental dies. ProLine Die Spacers create a strong bond with the gypsum to resist scratching, chipping, flaking and pressurized steam.